Is Ellen DeGeneres Quitting Her Show?! 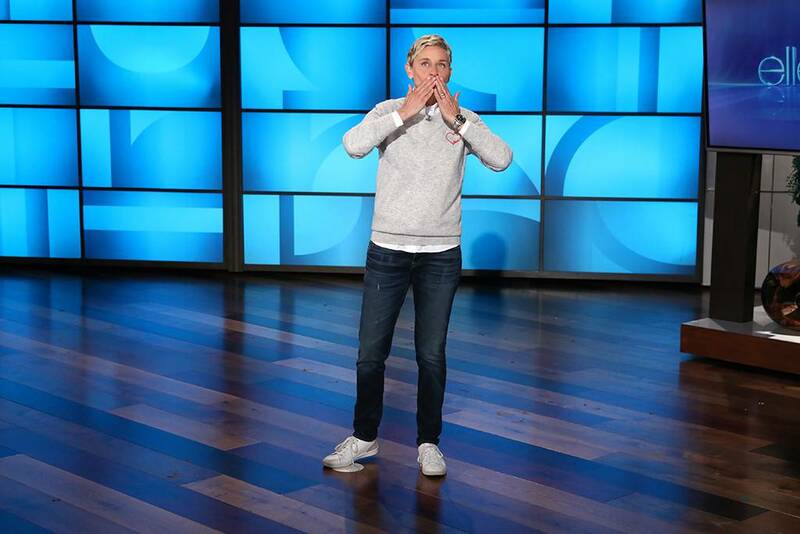 Will the iconic Ellen DeGeneres talk-show be coming to an end soon? In a recent interview with The New York Times, Ellen shared her thoughts on the contract of her show, The Ellen DeGeneres Show. She said that before extending her show through the summer of 2020, she had input from others that caused her decision to be difficult. Her two main influencers on the decision include her wife Portia De Rossi and her brother. The Ellen DeGeneres Show undoubtedly has had the ability to make people smile and laugh since the show aired in 2003. Her brother believes that her daily audience needs her positivity in their lives to continue. On the other hand, Ellen’s wife, De Rossi, turns down the idea of the ongoing show, says Ellen. “She gets mad when my brother tells me I can’t stop,” Ellen said about De Rossi. Additionally, the interview tackled some rumors that DeGeneres is cruel to staff members on the show. 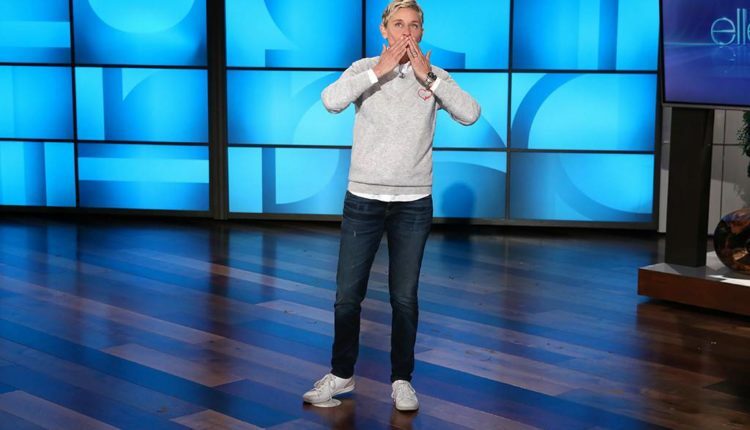 Ellen explained that the first day she told staff “The one thing I want is everyone here to be happy and proud of where they work, and if not, don’t work here.” She said that the rumors bother her as she does not think they reflect the person she actually is. How long have you been watching The Ellen DeGeneres Show? Do you think the show will come to an end any time soon? Let us know in the comments or on Twitter at @WhatsTrending.